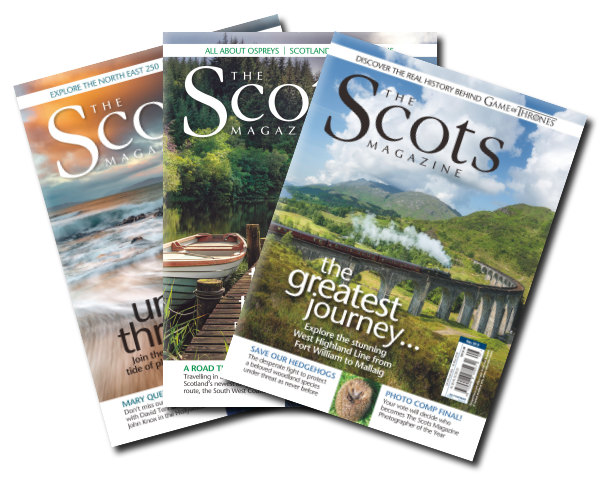 The Scots Magazine is a monthly publication of 132 pages packed with entertaining and informative features on Scotland’s people, places, culture and leisure. Every issue is a celebration of Scotland’s rich urban and rural life – from the great outdoors to the vibrant city scene; all complemented by stunning photography. If you love reading The Scots Magazine there are some great reasons to take out a subscription. Not only can can you save an incredible 25% on the annual shop price with our fantastic offer – a full years subscription from as little as £36.00 (RRP £48) PLUS you’ll get a FREE gift of your choice and each issue delivered direct to your door every month ensuring you never miss an issue! 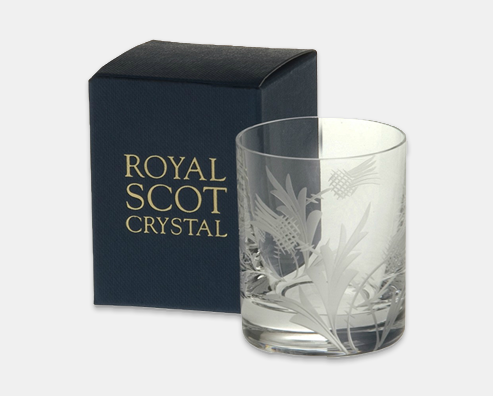 Sign up today and join a devoted readership of over 178,000 worldwide who choose The Scots Magazine as their definitive source of all things Scottish. 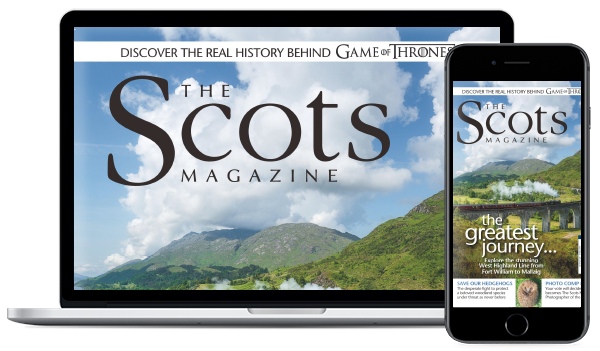 A Scots Magazine digital subscription lets you read each issue of The Scots Magazine on your desktop, Apple, Android or Kindle device, ensuring you never miss an issue, wherever you are. We offer 4 digital pricing tiers for The Scots Magazine, shown below. At just £26.99 for a full year’s subscription that works out at just £2.25 per issue, a fantastic saving of over 40% on the annual shop price. Now you can read your favourite magazine anywhere, anytime. So how do you sign up? The apps are free to download, but to access the issues you will need to take out a subscription first. Just click the link below to sign up and then download the free Scots Magazine app on your preferred device, log-in and you’re good to go, simple!